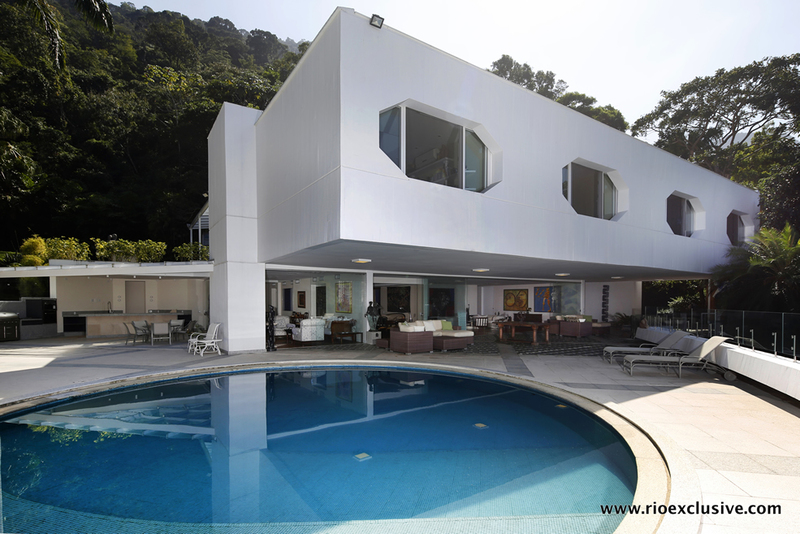 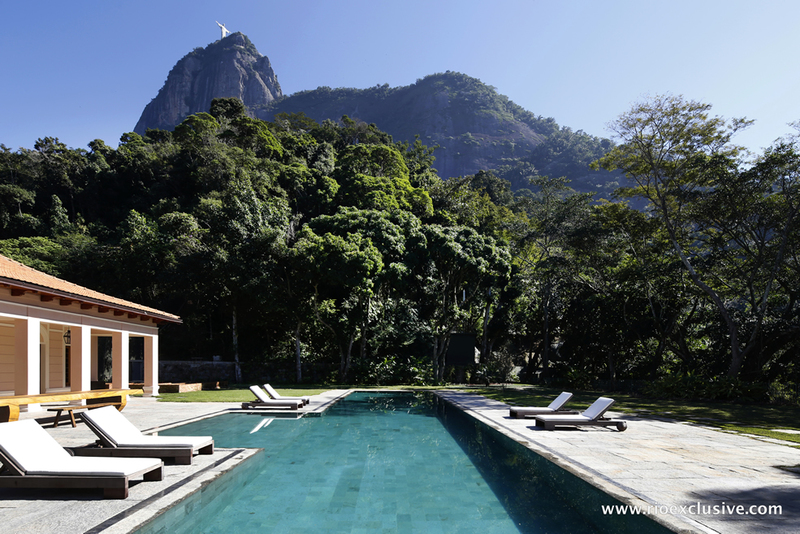 Rio de Janeiro is the crown jewel of South America - the continent's glamour city. 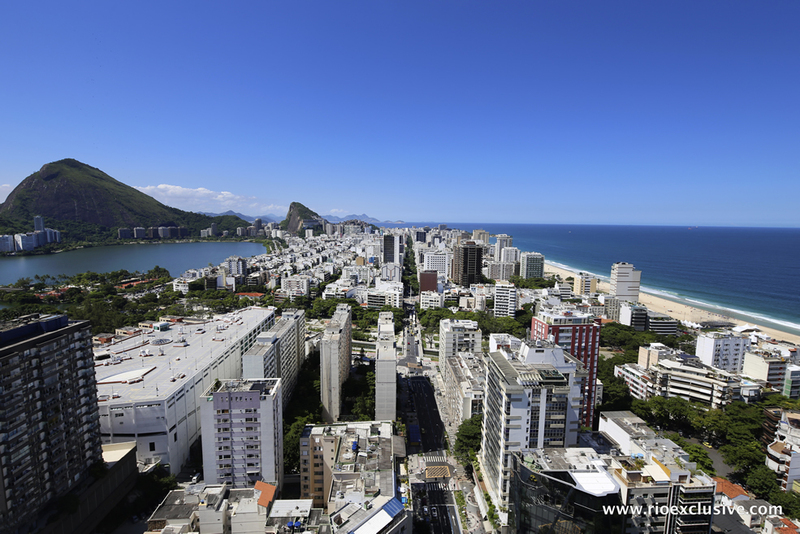 It has everything you could want in an urban holiday - some of the best beaches in the world, excellent shopping, great music, a wide selection of restaurants, and host to the best party in the world - Carnival. 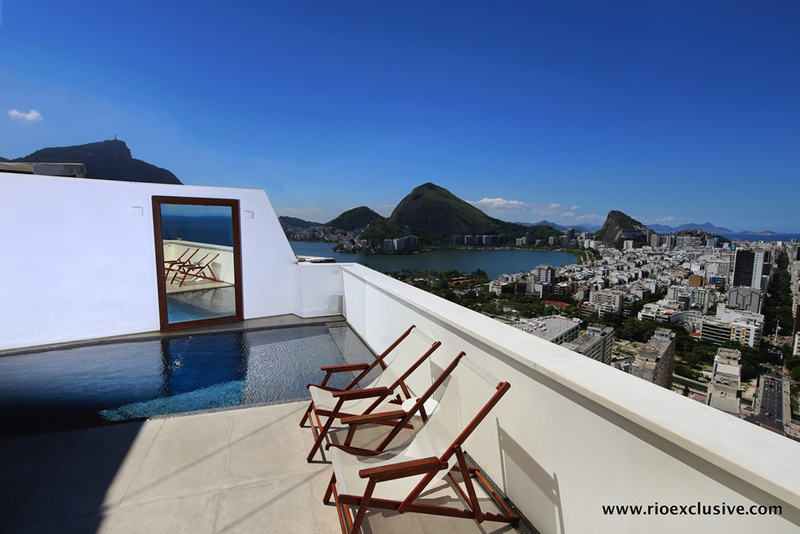 Rio has an abundance of cool and hip neighborhoods, many of them great options for those travelers looking to experience an authentic Rio, and live life like a local. 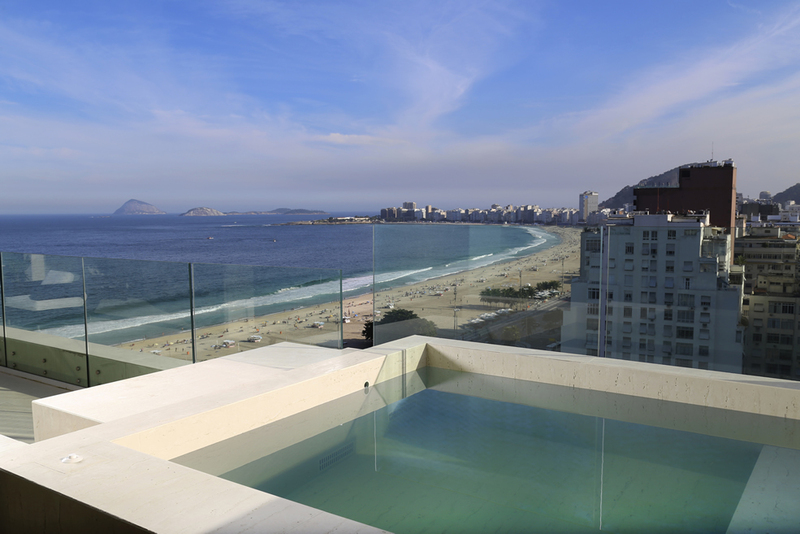 This stunning recently renovated apartment is at the heart of the hustle and bustle of Ipanema and only steps from the beach. 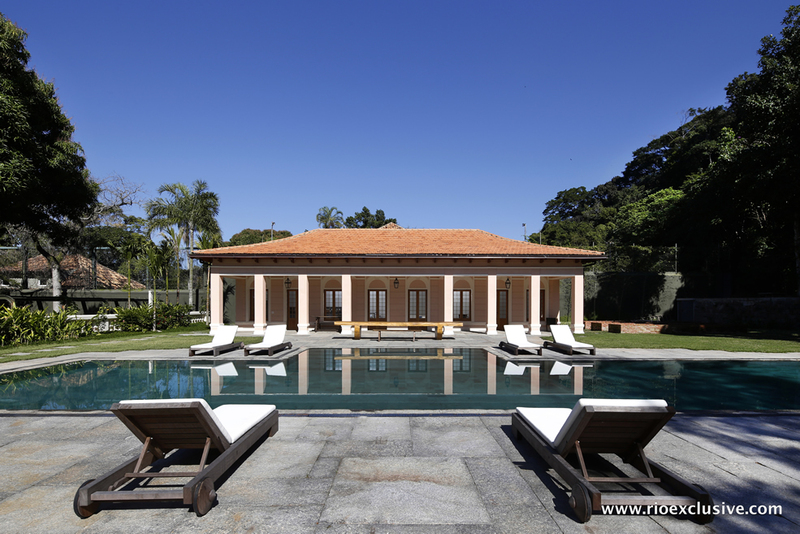 Situated on the corner of Praça General Osorio you find your self right next to the metro and the many restaurants and bars. 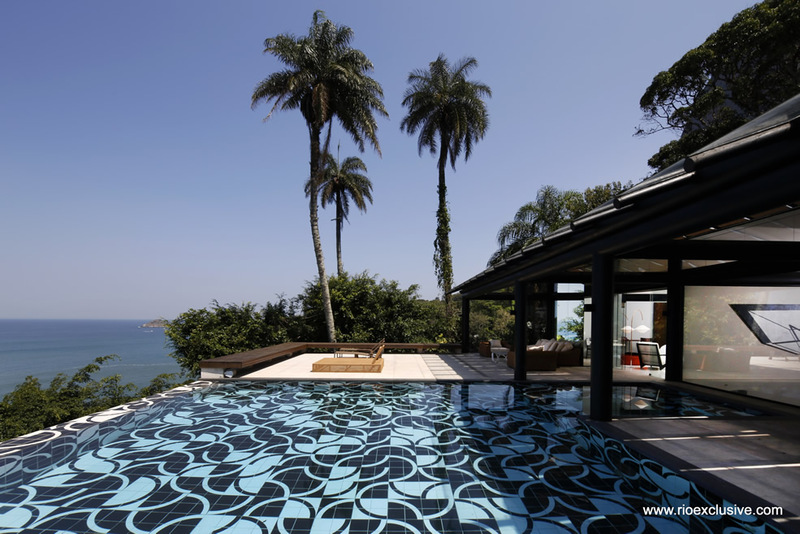 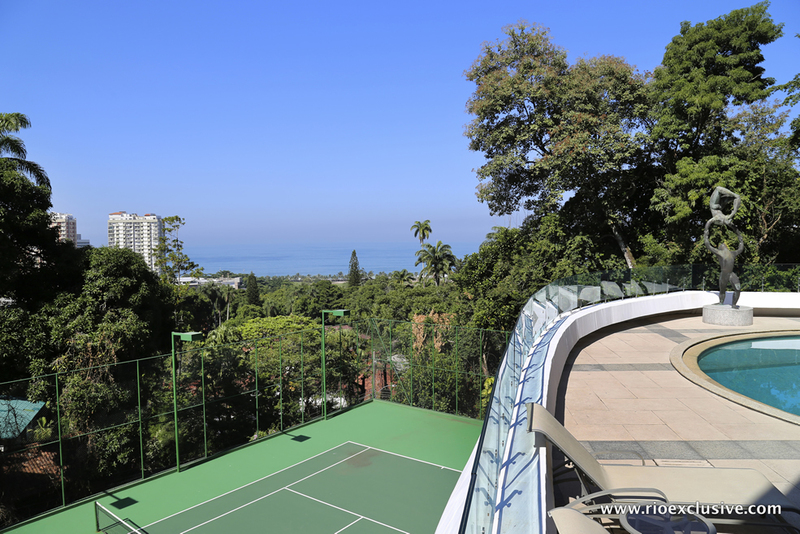 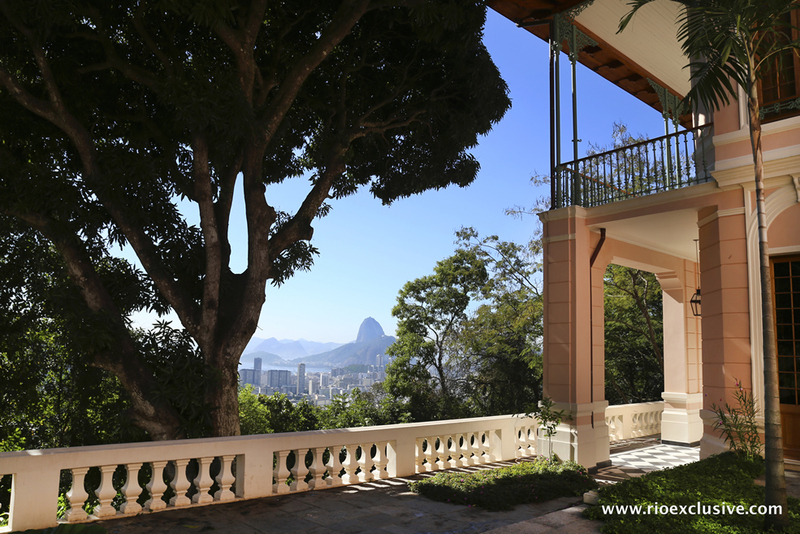 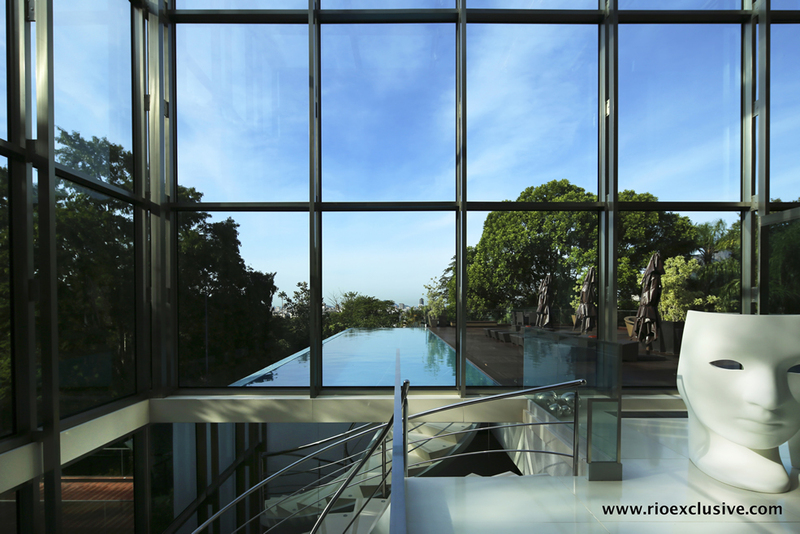 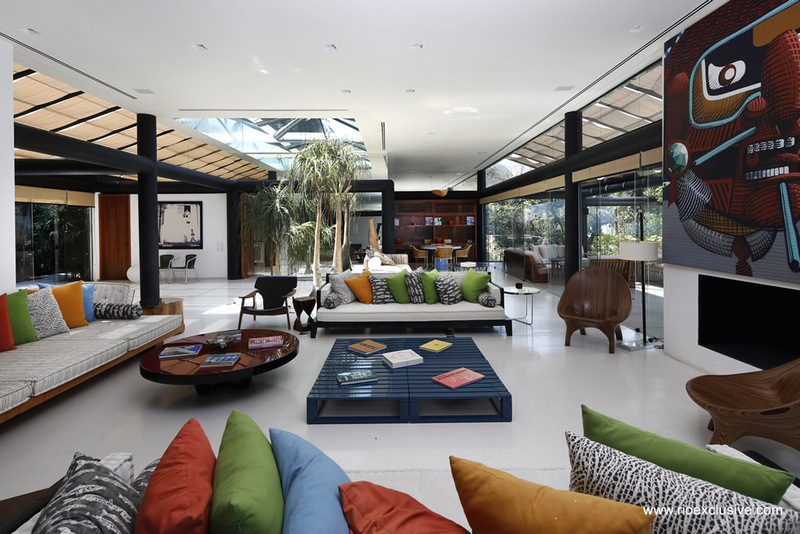 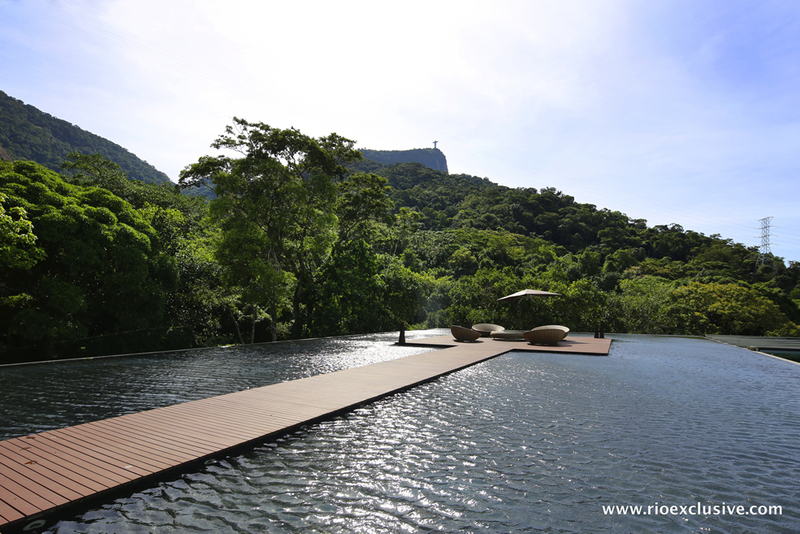 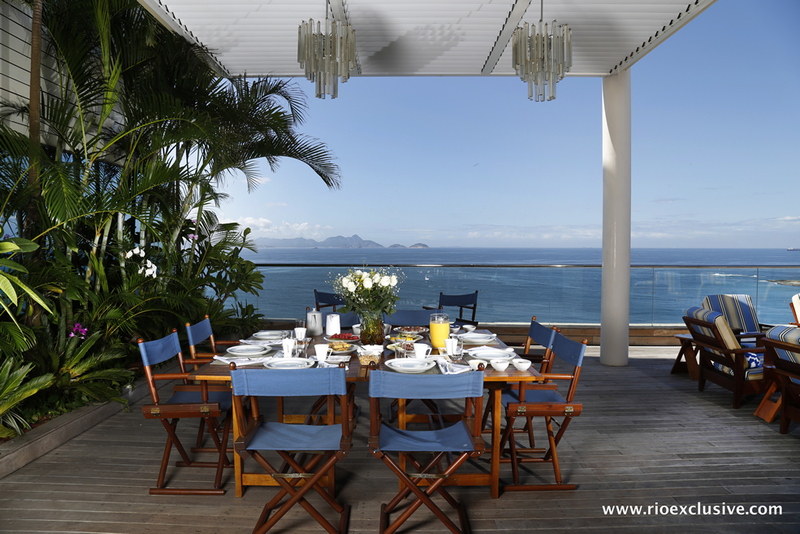 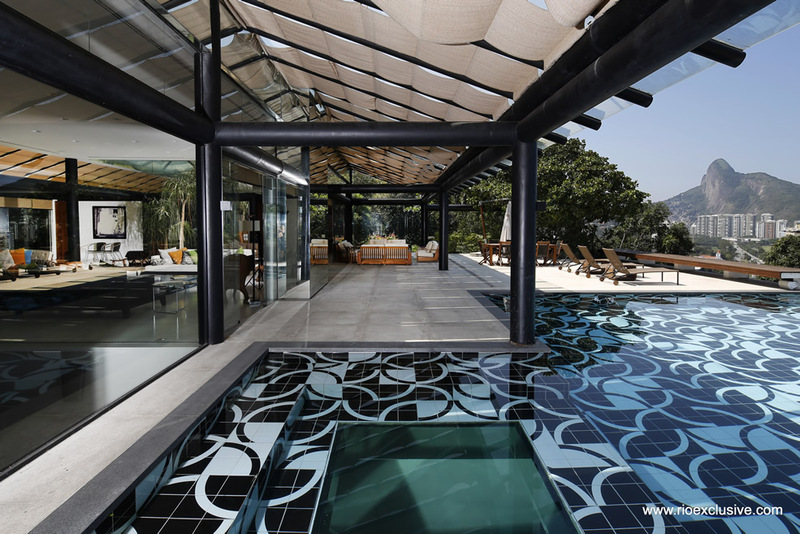 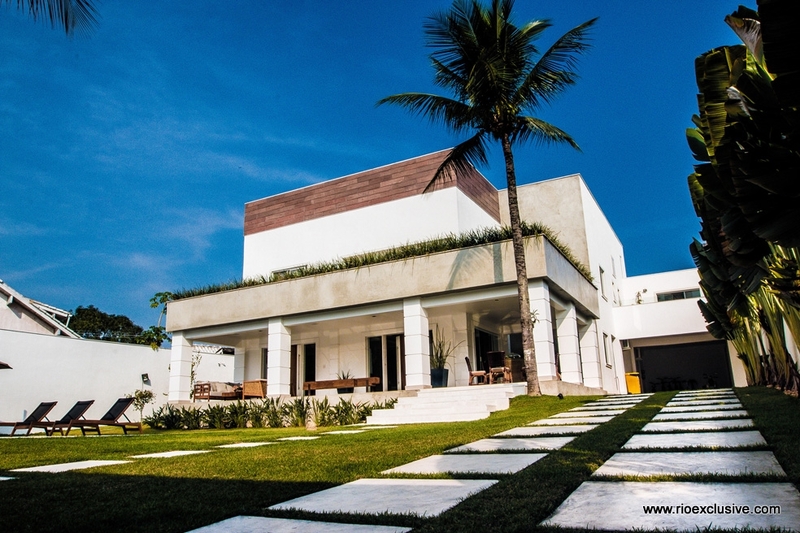 Arguably the most upscale property in Rio de Janeiro, Located in the exclusive neighborhood of Jardim Botanico this masterpiece is in a league of its own! 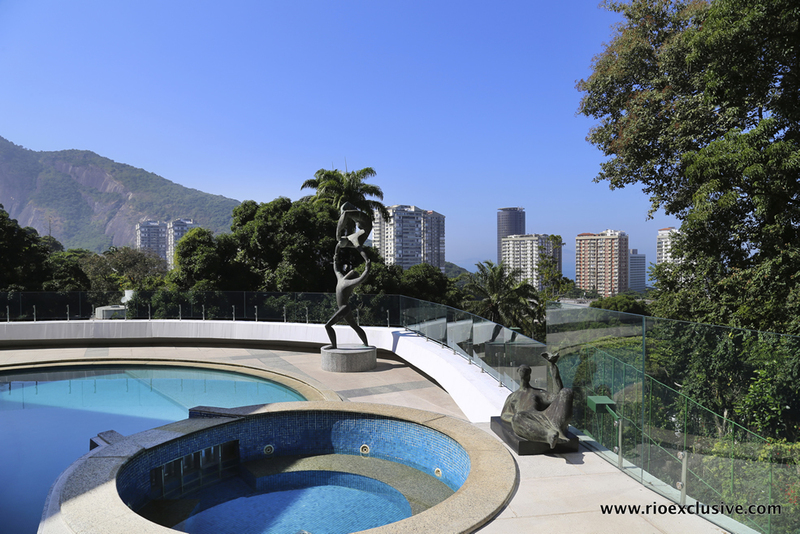 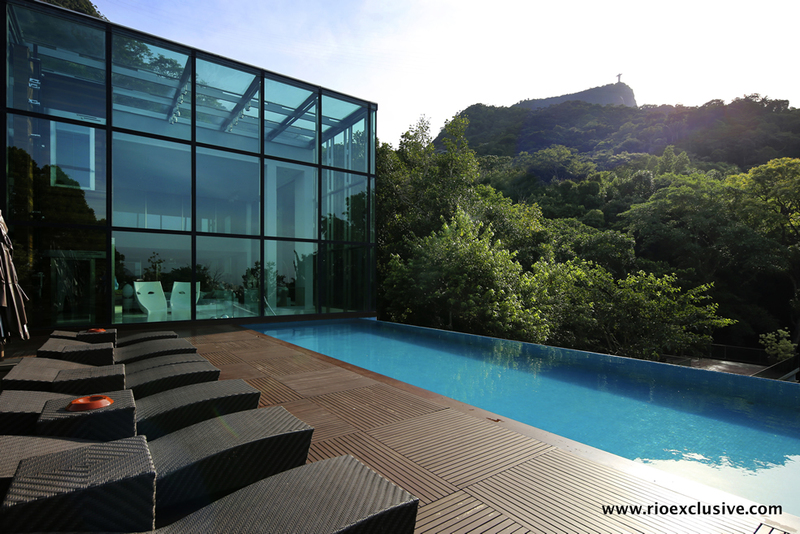 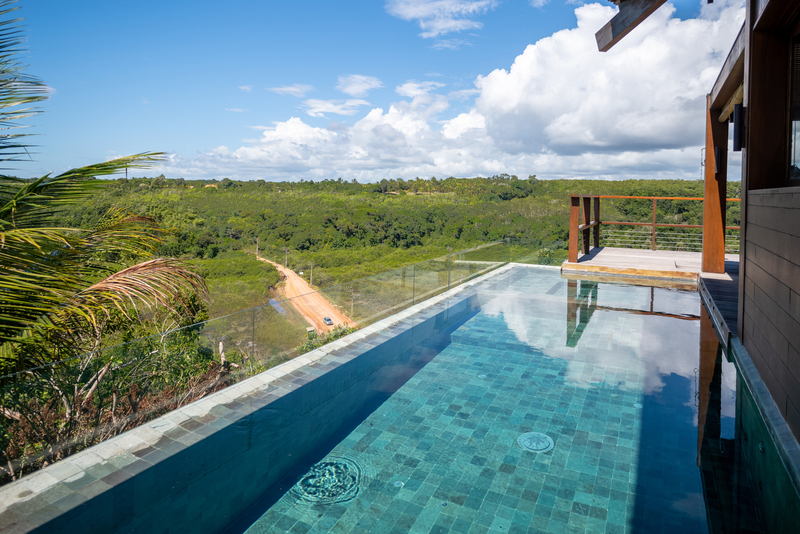 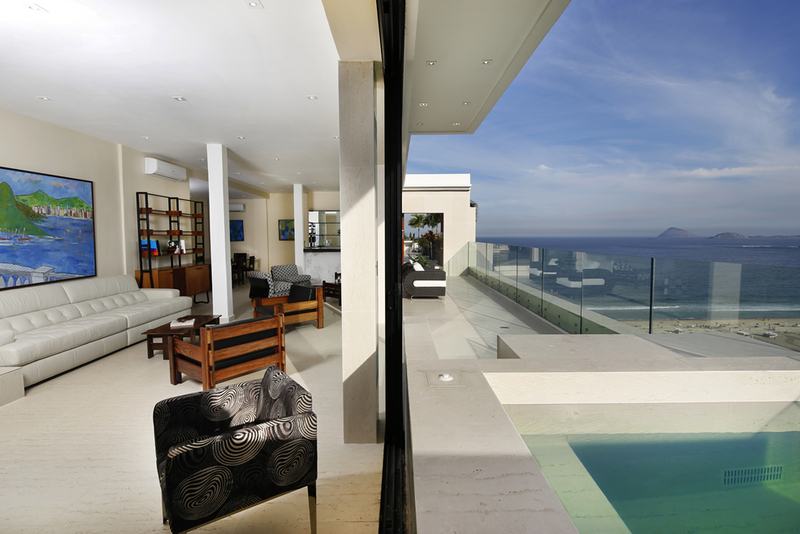 With more than 4000m2 of built area, high ceilings, swimming pool, 8 large ensuite and breathtaking views on the Christ Redeemer, city and with ocean views. 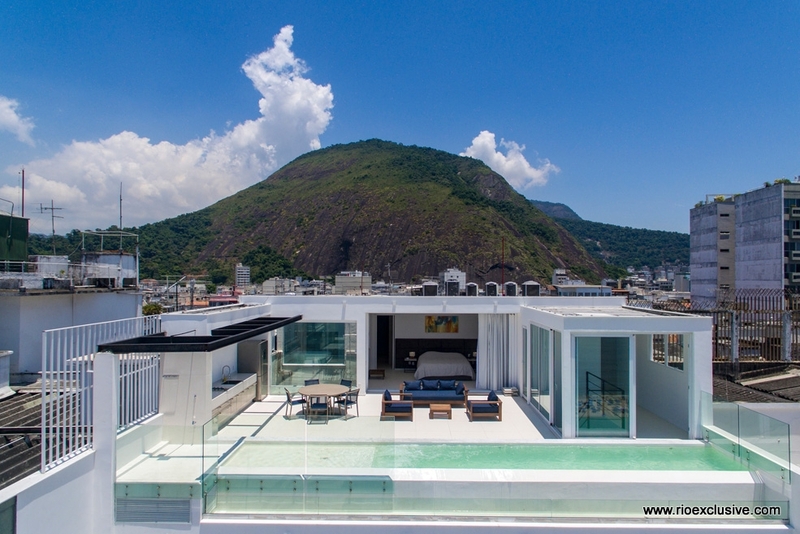 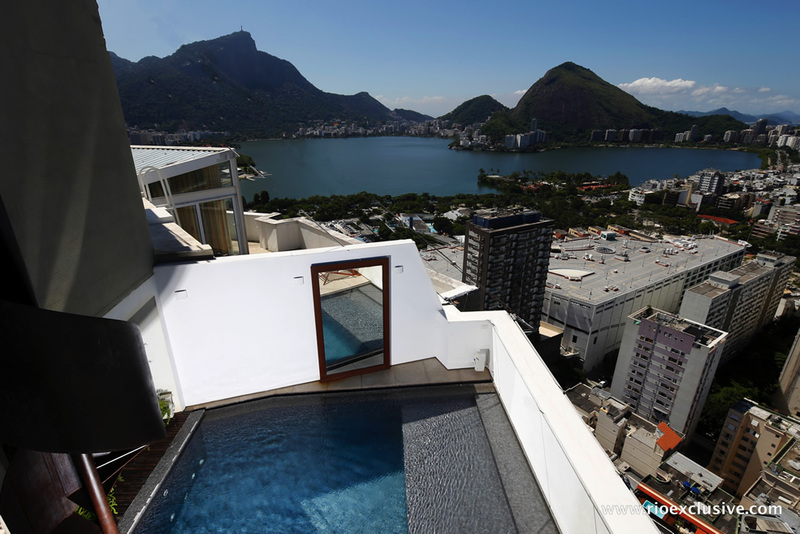 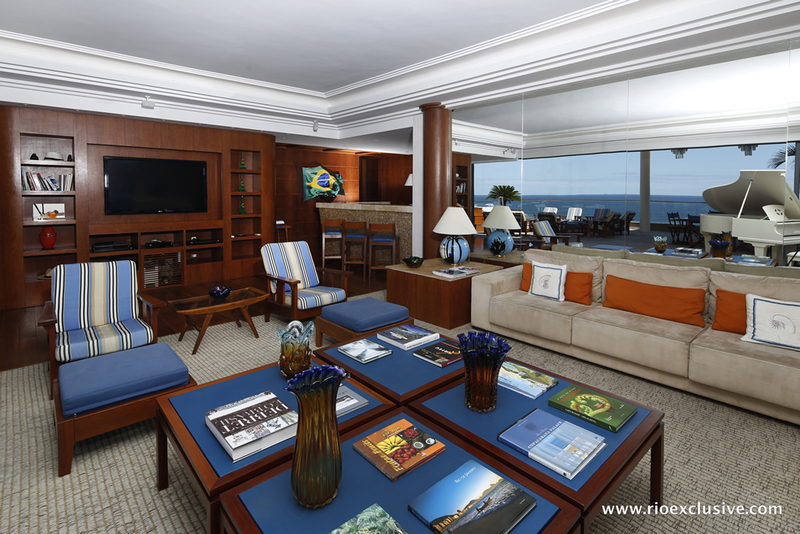 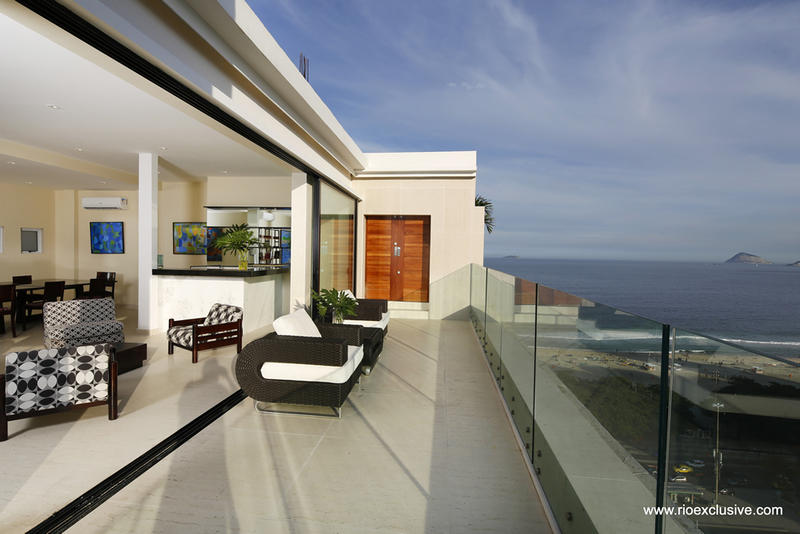 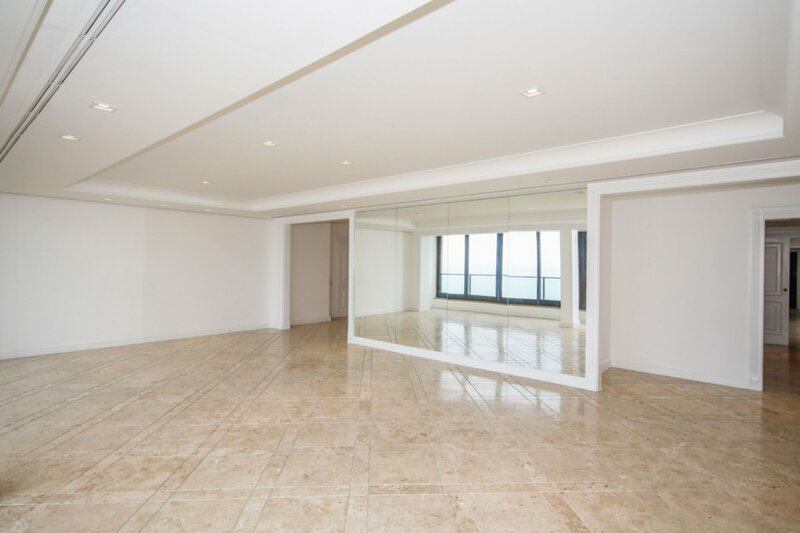 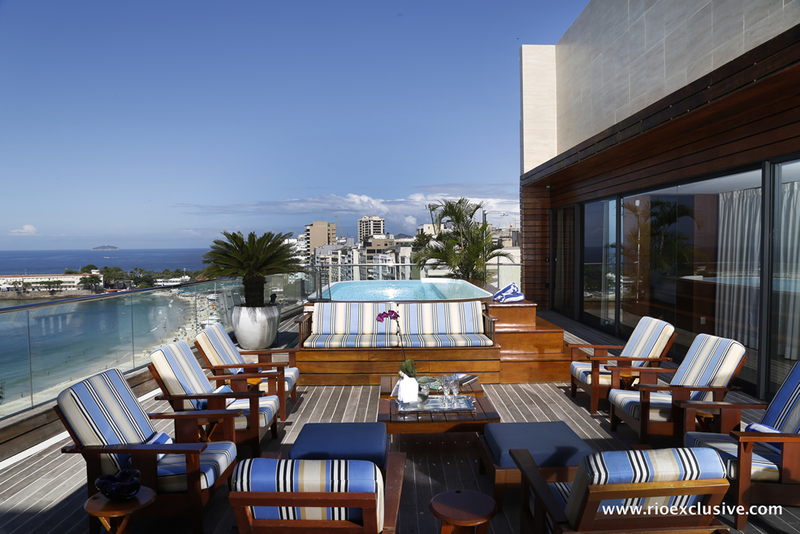 This is an incredible triplex penthouse located in Copacabana, right in front of the grand beach of Copacabana, which has a unique and charming charm. 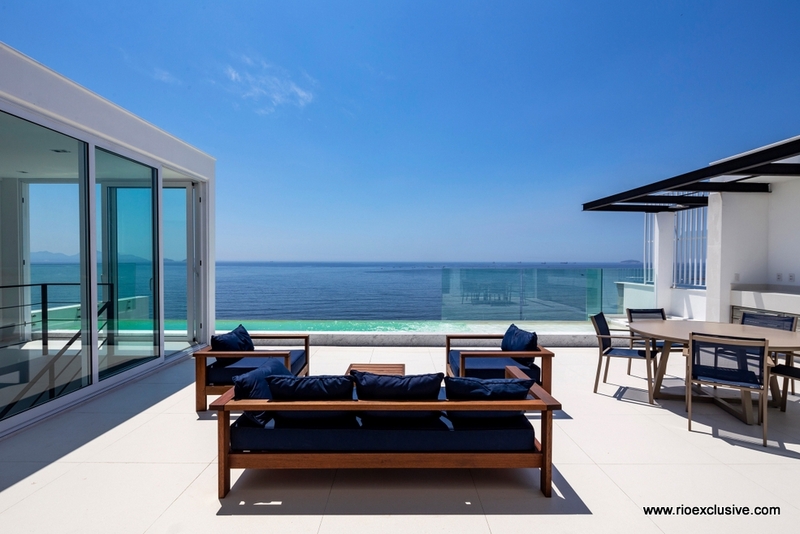 All the modernist design of the ambiences of this property of 573m² was very well thought out and designed to bring luxury and a unique sense of relaxation.